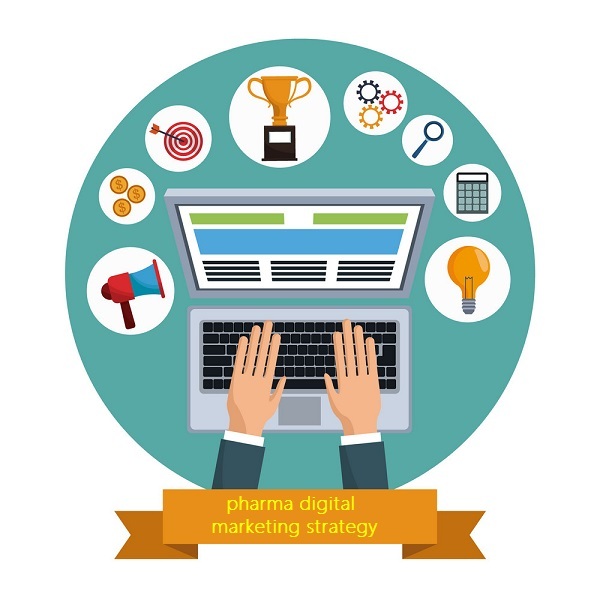 Pharma Digital Marketing Strategy is the series of actions that help you achieve your Pharma Company Goals through carefully selected online marketing channels. These channels include paid, earned, and owned media, and can all support a common campaign around a particular line of business. As marketing in digital channels is considered as agile, many Pharma marketers fall short of identifying a clear path to their key customers, the doctors. Even if the discussions on many forums indicate that the focus of Pharma marketers is tilting towards the patients as a primary customer, Pharma can never ignore the importance of the physicians in the field. Especially in the country like India, where socioeconomic parameters still suggest that doctors drive the healthcare delivery, Pharma’s digital strategy needs to be leveraged on the marketing their brand to the doctors. Though the Pharma and Healthcare are the late entrants in the technology adoption, customer and market pressures are rapidly demanding this adoption. but what are the 5 key points that Pharma companies need to include when designing and implementing the digital strategy? Pharma companies are not IT companies. In other words, Pharma companies’ core competency is not building or managing the infrastructure for Information Technology. While moving to digital channels Pharma companies need to implement “pull” (by customer) mechanism, not a “push” (by Pharma) mechanism as digital channels behave a lot differently than traditional marketing channels. The digital path is not as direct as traditional marketing and Pharma needs a partner that does not only understand but masters the digital channels. 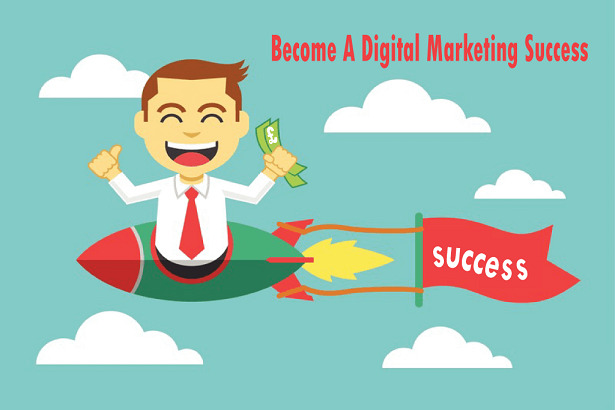 IT-driven digital marketing partner is efficient way to enter the domain of digital marketing. However, while doing so Pharma needs to select a professional and efficient vendor that has implemented the strategy effectively. The communication technology has changed in a great deal how doctors and patients communicate. Due to regulatory guidelines, a big chunk of techno-savvy doctors is moving to more secure communications with professional apps where they share their clinical insights, opinions, and views more securely. Tools and communication targeted at doctors who are connected with the mobile devices must be an essential part of digital strategy. Pharma must appear on these professional apps. Pharma can bring clinical insights on the table and understand the reactions from the professionals to gauge how they can tailor their moves ahead in the digital domain. Like traditional KOLs, digital KOLs have emerged as a key influencer in healthcare and medical field. Highly interactive communication through digital KOLs is about to be the norm of the healthcare field. In the previous article titled “Pharma and Rise of Digital KOLs” we have gone to lengths to describe how digital KOLs are shaping the sector. Even if the Pharma wishes to focus on the patients more than the doctors, they cannot yield the same results. This is because physicians are uniquely qualified and best situated to assist patients almost all the clinical situations. Physicians highly rely on and influenced by the experts in their field and that is why Pharma’s digital strategy must include collaboration with digital KOLs. To leave the digital KOLs out of the loop would be one of the greatest marketing flaws Pharma can have. In the last decade, social media has emerged as a frontline tool to spread awareness, communicate and engage with each other. Undoubtedly, social media is taking over traditional ways of communication. It is important that Pharma understands that social media behaves entirely different than traditional media and many laws of traditional media do not apply to social media. Moreover, social media instantly puts everyone in a fish-bowl ready to be analyzed, criticized, praised and judged immediately. While patient-centric marketing activities can be done on common social media platforms like Facebook, Twitter, it is very limited. Professional communication cannot take place on these common social media platforms and requires secured, verified and guarded platform. Docplexus is one such platform where more than 1,50,000 Indian doctors routinely carry out their professional communication within themselves and with Pharma companies. The digital strategy for any Pharma company must include the strategy to effectively use the social media. 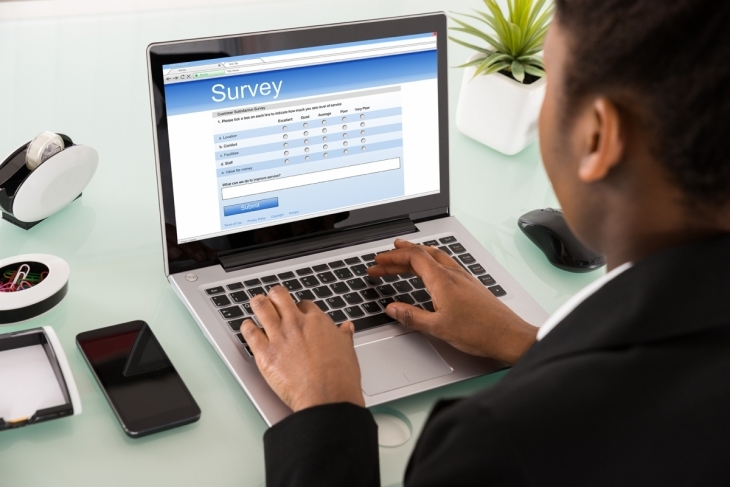 Pharma marketers must start utilizing the huge, open data that is present on the web. The data needs to be effectively analyzed to understand the pain-points and sweet-spots. Only a great data can help Pharma marketers understand the ever changing dynamics of the digital ecosystem. Considering a use of a social media which can provide a great analytical understanding form with technology is the best tool in Pharma marketers’ box. New digital technologies—such as e-health platforms, miniature diagnostics, the Internet of Health Things, and digital therapies—are forcing firms to rethink their business and operating models. These same forces are enticing new players into the marketplace. Digital-first companies like Amazon, with no prior life sciences background, can leverage their platforms to deploy new products and services. Connect to the Digital Future: Life science companies accelerating their speed-to- value in this competitive landscape are focusing on a more integrated connection with patients, providers, distribution, CRO’s, etc. ; including very creative partnership models. Harness Data-Driven Innovation: As the sector shifts towards a patient-centric and outcomes-driven model, pharmaceutical firms and other organizations must adapt new engagement strategies for patients and providers. Those strategies must support a range of innovative methods that will all require new data and analytics capabilities, including: advanced monitoring and adherence, prescriptive and population health, evidence-based outcomes management, and new pricing and market access structures. Empower a Digital Workforce: Progressive life science companies are already adopting approaches to foster more personalized interactions with HCPs and patients. They use segmentation and persona-based solutions to satisfy the demand for more responsive and genuine interactions. Security and Privacy are Foundational: Evolving partner ecosystems require convenient but secure collaborative access, particularly with newer or smaller partners who may use more vulnerable consumer applications. Life sciences firms must ensure all digital activity is secure to protect their intellectual property, brands, patients, and employees. The life sciences industry has already begun its digital journey. The industry has made substantial progress since the days when most activities existed in silos. Driven by consumer expectations, regulatory guidance, and logical business strategies, pharmaceutical firms and others in the industry have moved towards the connected care model. That still-evolving approach integrates care providers in a system that is enabled by patient and physician portal-based communications. The life sciences industry hasalready begun its digital journey. Videos are everywhere and in every form. There is no other content form that is being consumed by people like they’re lapping up videos of all kinds. Companies are making videos for behind-the-scenes, making-of videos, live from the grounds, funny, satirical, real-life situations and of course every company with a product or service to offer is going for an explainer video. If you were a video, this would be the best time to be alive. A pharma brand could create tons of video content for introducing their products, tutorials of safe usage of products, dos and don’t videos, pros and cons of using a particular medicine video, user review videos, real-life case study videos and what not! If there is one industry that would really benefit from the video fever, it would no doubt be Pharma. Digital Marketing has given birth to Influencer Marketing and it has become one of the leading tools for a digital marketer now. Influencer Marketing is specially useful for a content-backed niche like Pharma industry. Authentic and verified information coming from reliable influencer pool spread across niche networks like Linkedin, Quora, various healthcare forums and engagement communities, can go a long way into building a Pharma brand using Digital Marketing. Healthcare industry players like a pharma company can use various Digital Marketing platforms for sharing educational content to help their potential and existing clientele, like explaining symptoms, causes, diagnosis, cure etc. for relevant diseases. The same educational content can then be repurposed on many formats to be distributed across Quora, Blogs, Facebook etc. Direct interaction with users is very useful for healthcare industry. Digital disruptions like Reddit and, latest to join the bandwagon, Facebook Live have made this seemingly daunting task like a cake walk. Plan, promote and organize Facebook Live sessions with your audience around the topics that matter to them. Answer their queries live and make brand advocates out of your regular users. You don’t need to worry about big ticket media plans and events to reach out to your audience anymore. Go ahead and run as many Online Consulting Sessions as you want and build a name for your brand. The age of Social Media Marketing is here, and it’s here to stay. There is no denying the fact that no matter what industry you belong to, you can’t afford not to have a solid presence on relevant Social Media platforms. Social Media platforms can be very useful for Digital Marketers in Pharma industry. 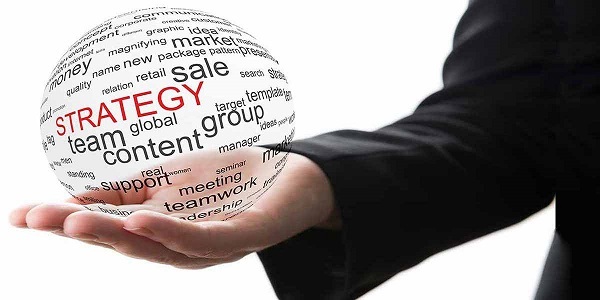 The industry, by design, is full of useful content and information that can be shared with the audience. You can share useful information in various formats like educational videos, infographics, Facebook Live videos etc., to directly interact with and to answer user queries, share links of useful blogs and articles and generate leads by sharing a useful eBook etc. There are immense opportunities for a digital marketer in Pharma industry to leave a lasting impact on your audience using Social Media Marketing. It’s time to put on your Social Media hats on and weave some marketing magic! Q – What is new in Digital Marketing ?